Mamelodi Sundowns Phakamani Mahlambi has expressed his aspirations to feature more often in Mamelodi Sundowns’ Champions League campaign starting from quarterfinals encounter against Al Ahly. 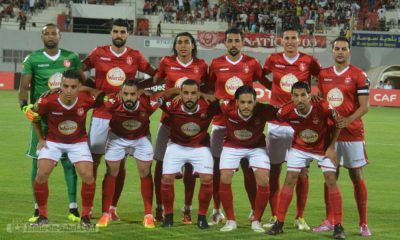 Al Ahly were drawn against South Africa’s Mamelodi Sundowns in the quarterfinal of the CAF Champions League. The Red Devils finished on top of their Champions League group with 10 points, just one above Simba SC. 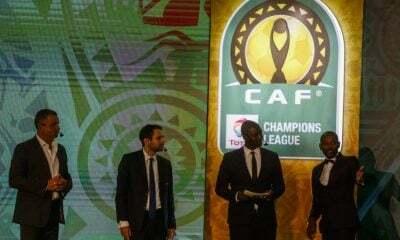 Meanwhile, Sundowns on the other hand finished second behind Moroccan giants Wydad Casablanca. 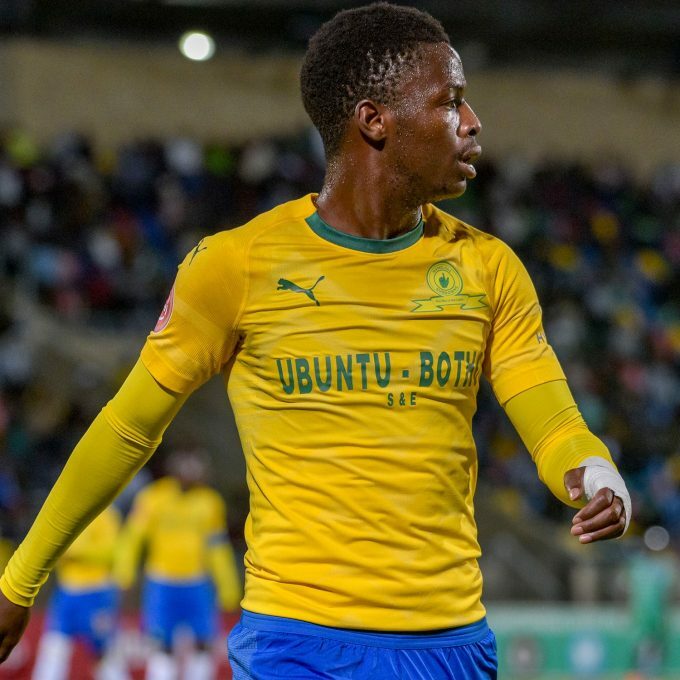 Mahlambi left Al Ahly back in summer 2018 for South African giants Mamelodi Sundowns following his disappointing spell in Egypt. 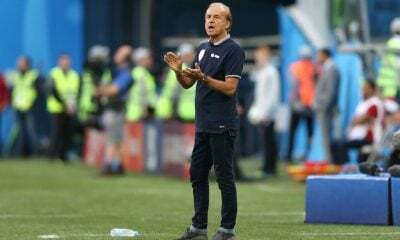 The 21-year-old winger joined from Bidvest Wits in the 2017 summer transfer window, however he has made just 8 league appearances since joining. “Yes, I look forward to that [playing in the knockout stages]. I think it’s always about making your own mark,” Mahlambi said. Mahlambi featured in 22 games across all competitions this season and has four goals to his name.